Billboard listed 34 songs that debuted at No. 1 on the Hot 100. Eminem with “Not Afraid” 2010 super hit is on the list. 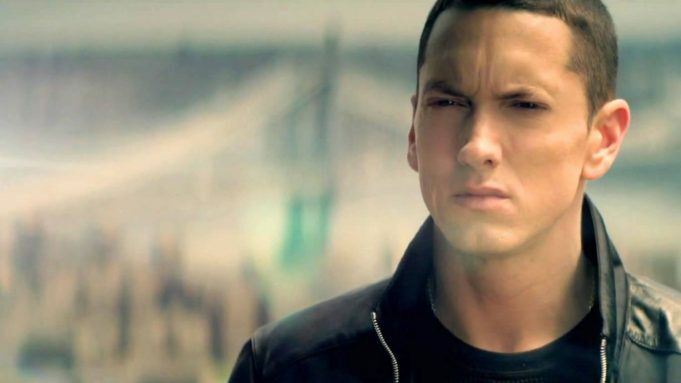 “Not Afraid” (Recovery) made its debut on the Billboard Hot 100 on May 22, 2010, at the first position. This is one of most commercially successful tracks of Eminem. The single got Platinum certification in six countries of the world, and also certified Diamond in the USA. To this day “Not Afraid” is one of the strongest hits in the repertoire of Eminem, as well as a very important part of the Marshall concerts’ set list.